You may recall from way back in October our poll to help designer Jeremy Kalgreen decide which two philosophers to add to his collection of portraits at Hirsute History, and our drawing to to see who would win free shirts. Well, the results are in. 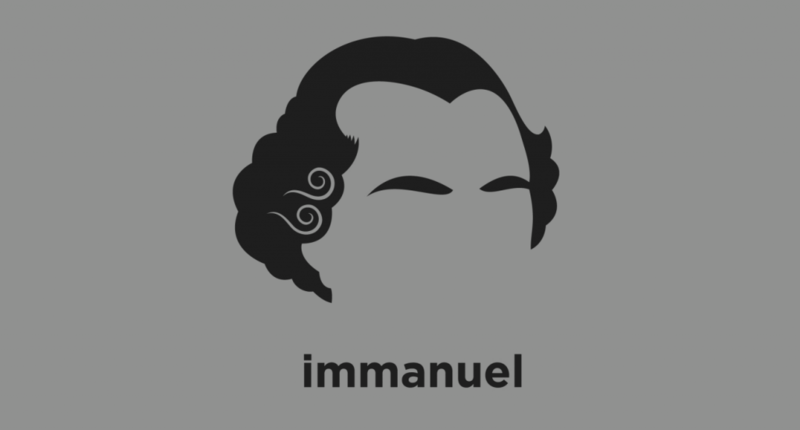 The runner-up, with 14.55% of the vote: the Clock of Königsberg, the Prude of Prussia, Mr. Universal Law, Smashing Thee With Antinomy… Immanuel Kant! 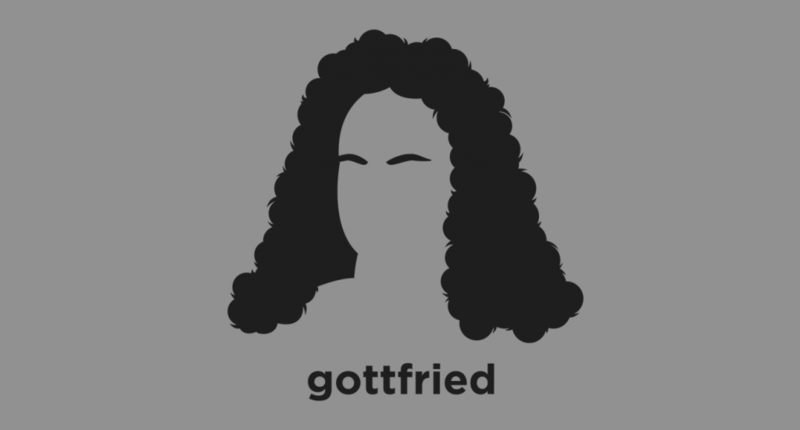 And now, ladies, gentlemen, and philosophers, the champion, with 17.43% of the vote: The Calculator Instigator, The Monadman of Leipzig, Indiscernible from the Winner, The Best of All Possible Hair… Gottfried Wilhelm Leibniz! Along with the poll was a random drawing for free shirts for four of the poll participants. The winners of the drawing are Corey Briley, Chris Cowden, Janet Stemwedel, and someone named Caleb. You four will be hearing from Jeremy directly. As for the rest of you, you can see and order the Kant and Leibniz shirts, or ones with other philosophers, at the Hirsute History shop. Bonus: today only — 15% off with code: CHRISTMAS16.